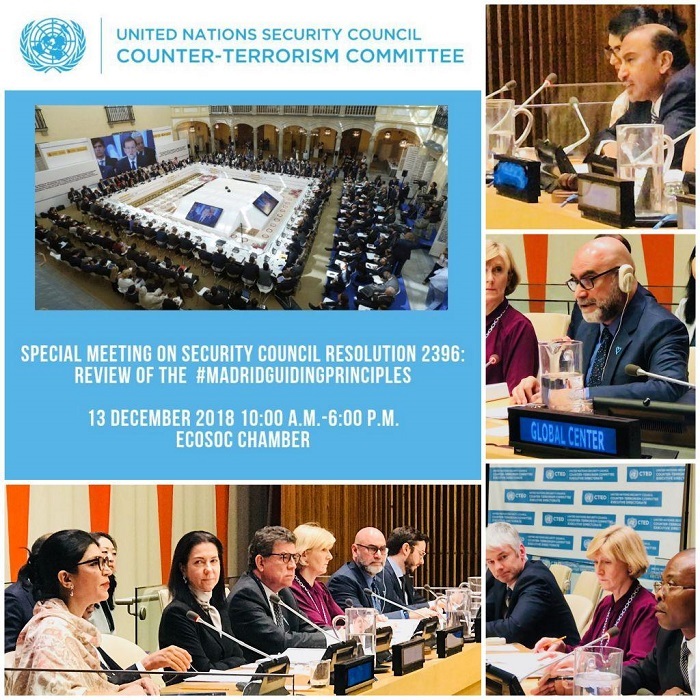 On 13 December 2018, The United Nations Security Council Counter-Terrorism Committee held a Special meeting in New York on “Security Council resolution 2396 (2017): review of the Madrid Guiding Principles.” Adopted in 2015, the Madrid Guiding Principles consists of 35 practical tools to assist States in stemming the flow of foreign terrorist fighters (FTFs) to conflict zones. 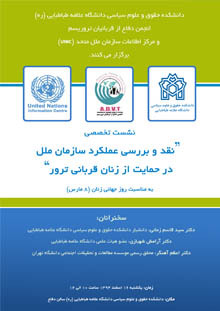 Nika Saeedi, Policy Specialist, United Nations Development Programme Bureau for Policy and Programme Support said that the security approaches are not sufficient for countering terrorism and substantial development, rule of law, political participation, and so on are essential to eliminate the root causes of terrorism. Mr. Masood Karimipour, Chief of Branch, United Nations Office on Drugs and Crime (UNODC) Terrorism Prevention Branch (TPB) believes that governments need to improve inter-organizational cooperation in the area of judicial and border management and intelligence organizations. He also called for a threat assessment of new terrorist detainees in order to differentiate them based on their gender and security risk. 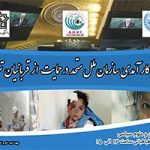 (UNOCT) claimed that Young men and women continue to be trapped by extremist cyberspace, collect funds for terrorist organizations, and carry out terrible attacks. 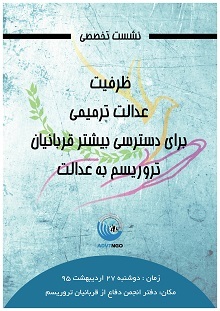 Prevention is the first stage in the fight against terrorism. 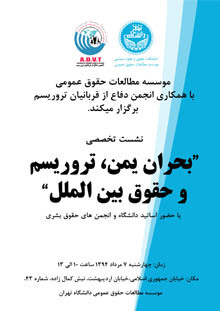 Other participants at the meeting also called for the creation of cultural rehabilitation programs, especially for the child foreign terrorist fighters, as well as the collection and sharing biometric data (such as eye scans) of individuals accused of being foreign terrorist fighters, especially on air travels, and also granting more roles to civil society organizations to contact the families of terrorism suspects. The Madrid Guiding Principles calls on member states to work together to exchange information on the identification and prevention of terrorism and the transfer of terrorists.